It's been a great, great 2014 for me and my wonderful hobby! I hope you like this timeline I made to celebrate the milestones/happenings in my life as a toy photography enthusiast! Let's all look forward to 2015! 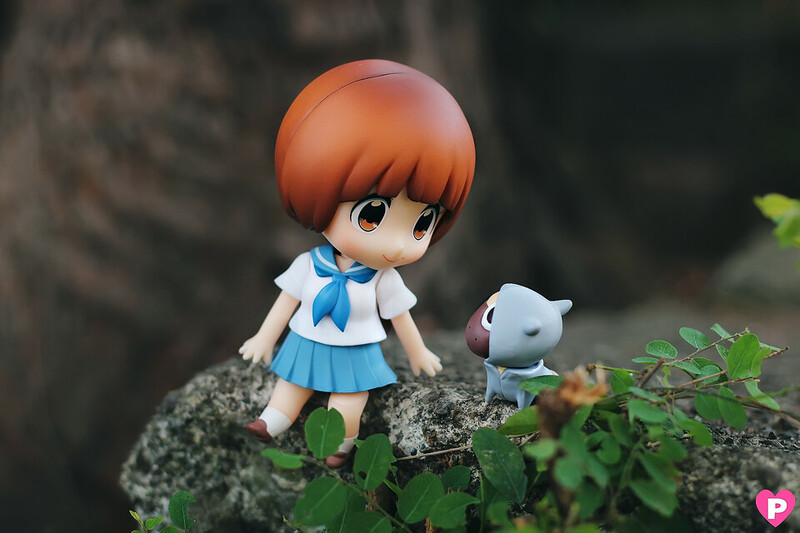 Oh my, it's been a while since I updated my figure blog. 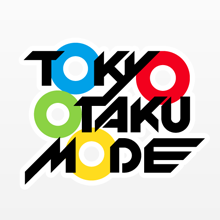 I was active on my Facebook page, but I haven't been able to post anything here due to work and events. 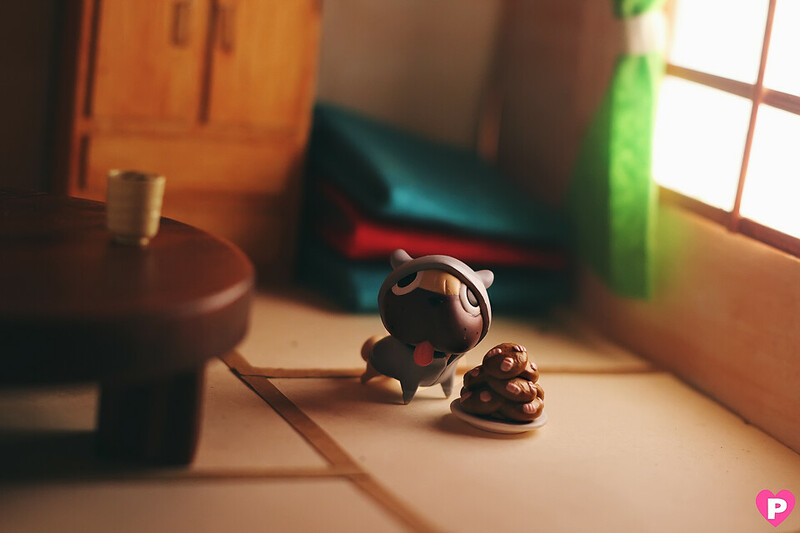 There's a backlog of toy photos for me to edit! LOL. 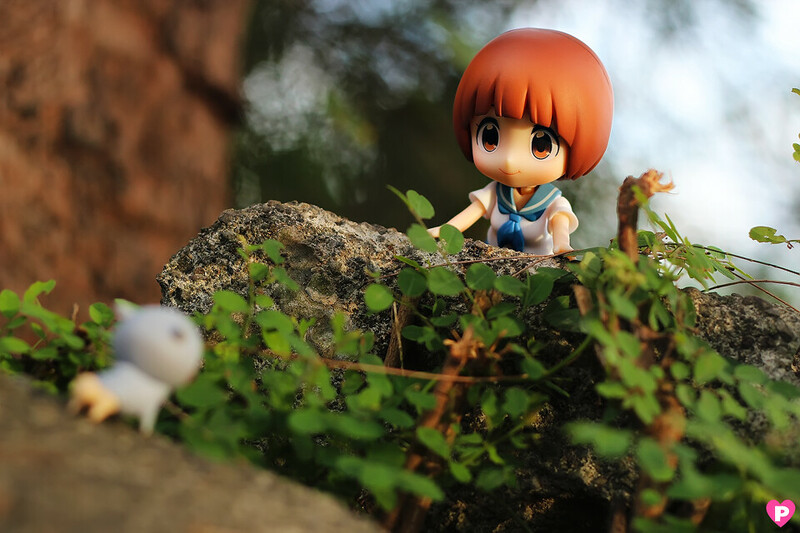 Now, it's also been like, a month since I got this Nendoroid which I'm gonna show you guys! 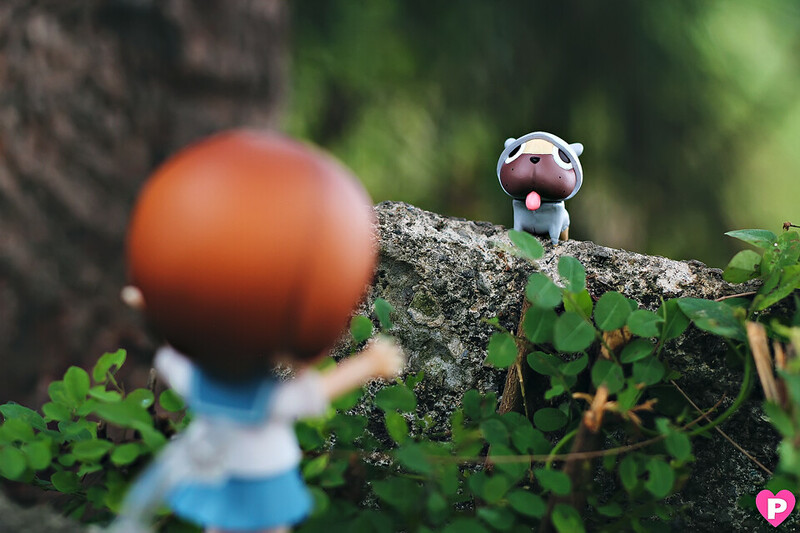 I was so excited when I got her, but then it was only later when I took her to a photoshoot... the shame. 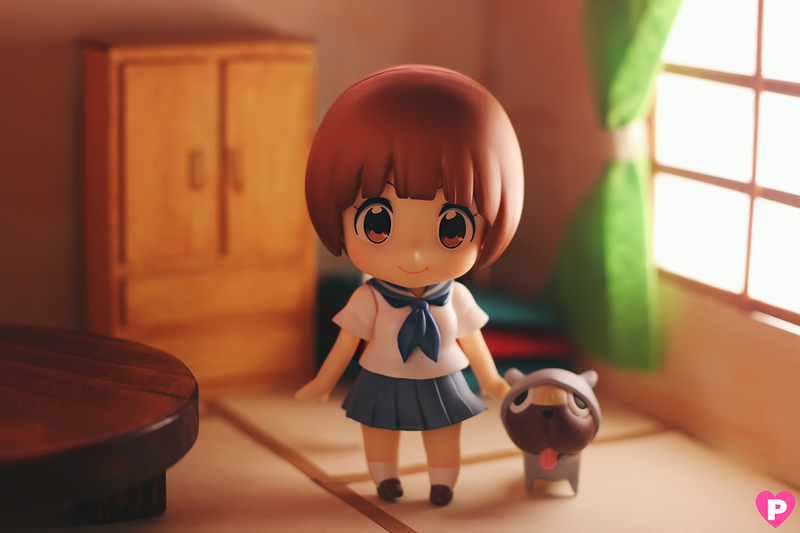 Mako was mad at me for this verrryyy late post. 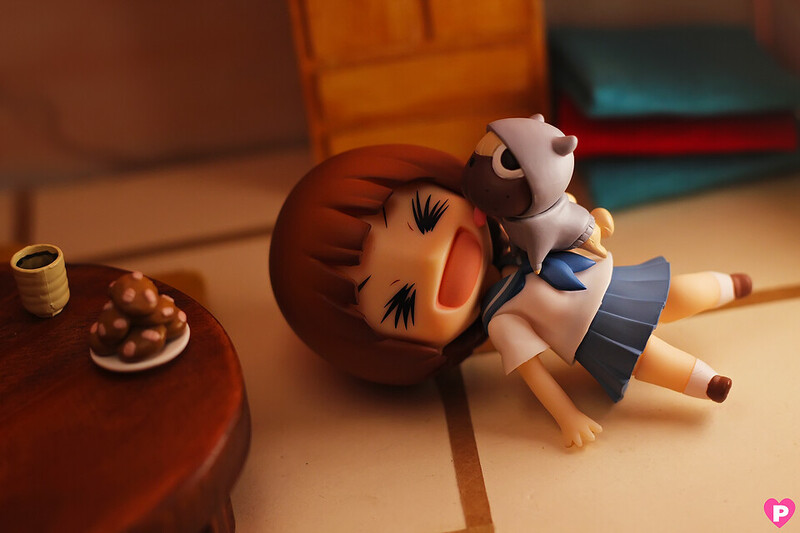 Mako comes with Guts of course! They look so cute! Mako: "What the hell are you eating?!" 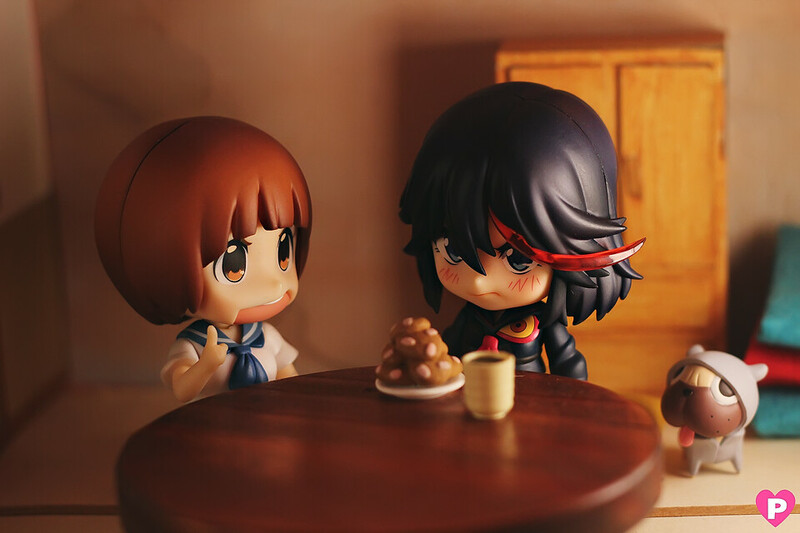 Ryuko: "It's already dinner! I'm hungry!" 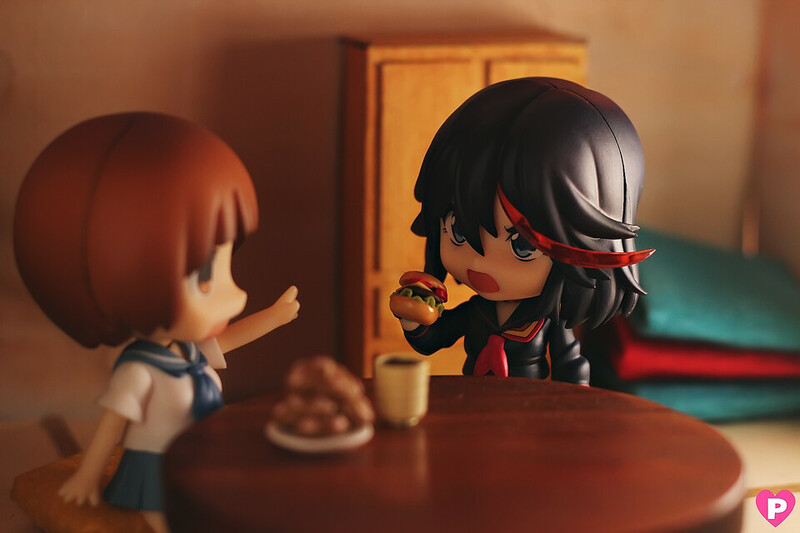 Mako: *grabs burger and throws it* "You should eat THIS instead!" 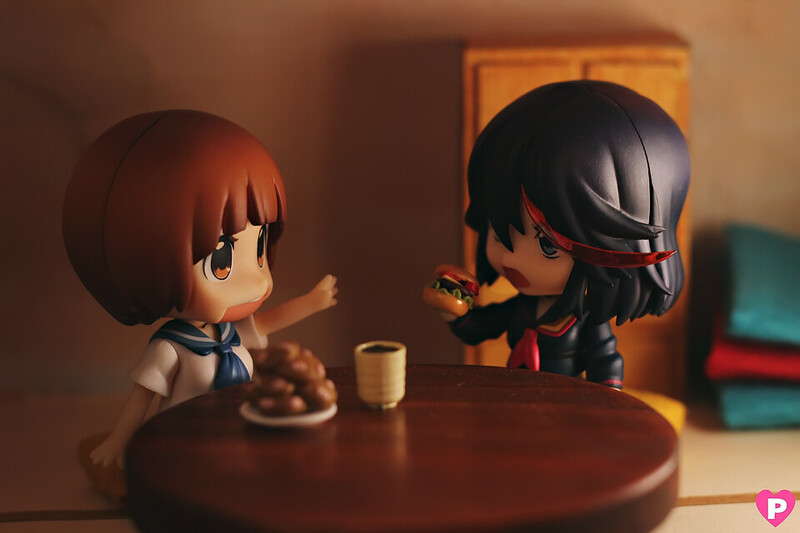 Mako: "Those unidenditifiable stuff in that croquettes can make you and Senketsu stronger, you know!" 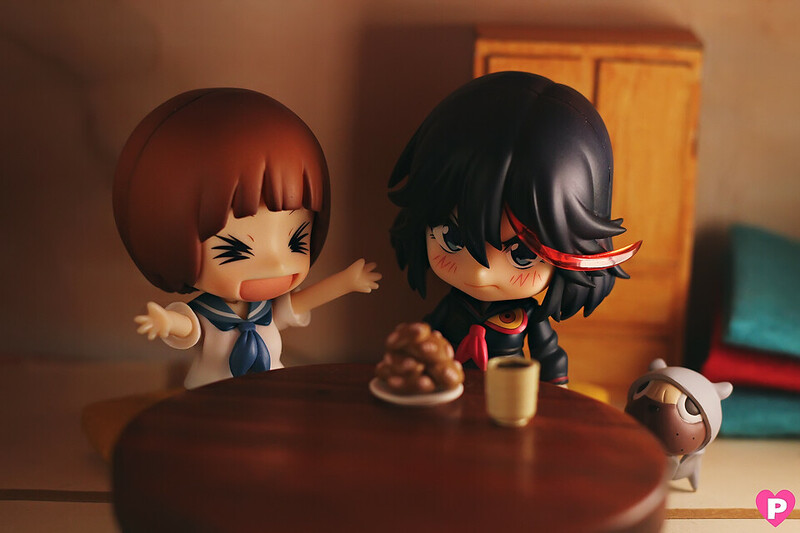 Senketsu: "Don't eat it, Ryuko! 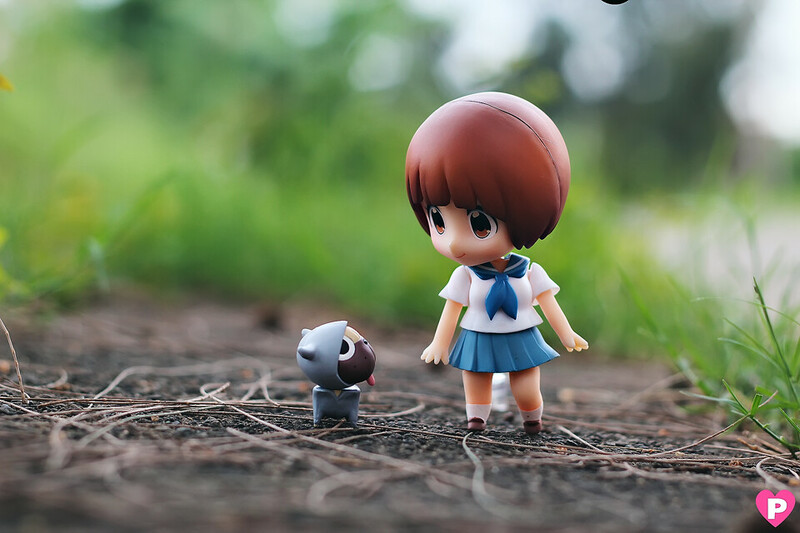 o.O"
Walking with Guts on a cozy afternoon. 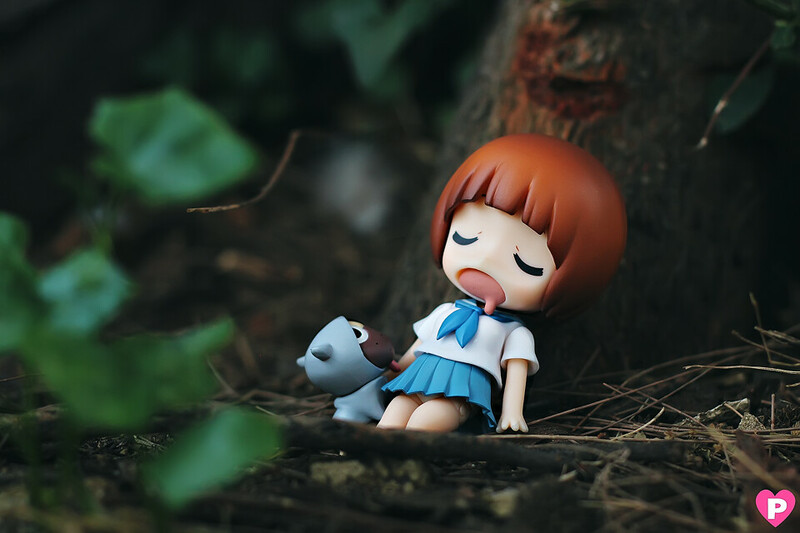 Mako got tired from playing with Guts, I caught her sleeping in the shade here.